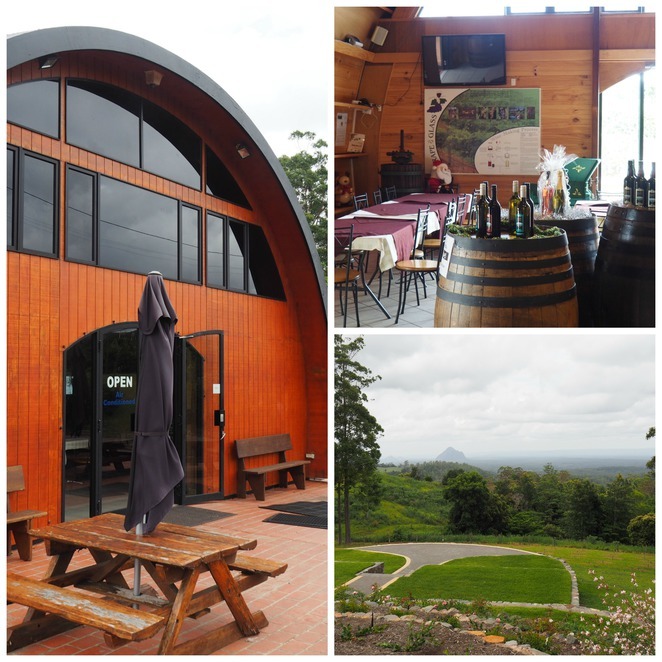 There are several wineries in the Sunshine Coast region, and one is on the Landsborough Maleny Road, Bald Knob, just a few kilometers before reaching the township of Maleny. The Maleny Mountain Winery is open 7 days a week from 10 am to 5 pm, and the friendly folk there are happy to talk about the varieties of wines that are available at the Winery and online, and arrange tasting. They also have a Wine Club – with special discounts for members – more details about the Wine Club here. It is a beautiful venue for weddings, meetings, corporate events and bus tours are welcome, with several venues on the premises. Catering can be arranged. 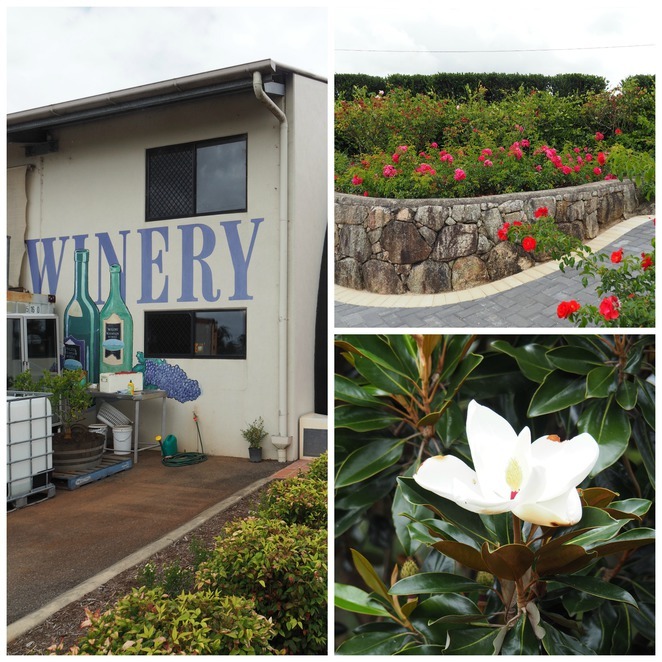 The huge Barrel Winery is easy to see on the road to Maleny and with plenty of parking, it is worth a visit on the way to Maleny or Montville. The grape vines cling happily to the side of the Winery, and it is surrounded by wonderful gardens, which make a great backdrop for wedding photography with great views over the Glasshouse Mountains. There is a range of wines which include fortifieds and bubbles, with something to suit most wine lovers or occasional drinkers. Chambourcin grapes were planted in the rich volcanic soils in 1999, and the following year the Barrel was built. One of the popular varieties on sale at the Cellar door is Mountain Dream, a wine based product that is compared with Bailey's, but made from wine rather than whisky. It has a "lovely creamy hazelnut finish". So why not make plans to visit on your way up the Maleny Landsborough Road, and check out the local wines. If you wish to arrange a group tour or function, call 07 5429 6300.